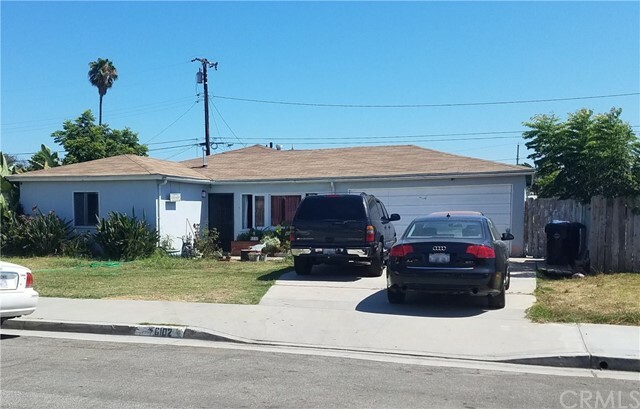 4-bedroom 2-bath home is centrally located and close to parks, schools, shopping centers, and freeways. Home needs TLC and is a handyman’s dream! Agents, please see agent remarks.